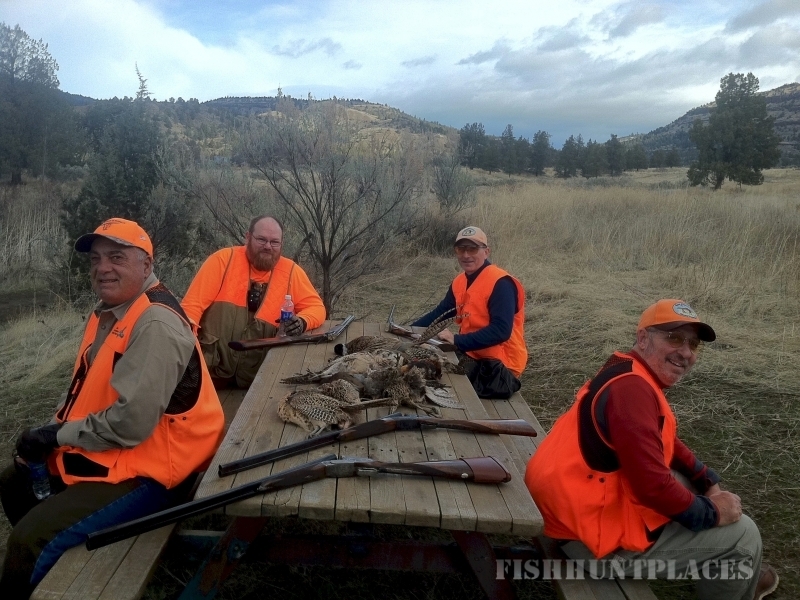 Oregon’s Finest Hunting Preserve Great Expectations is located in Eastern Oregon, on the sunny side of the state. This gamebird hunting preserve has 985 acres with 200 acres of cropland planted with as many as 12 different crops devoted exclusively to bird feed and habitat. 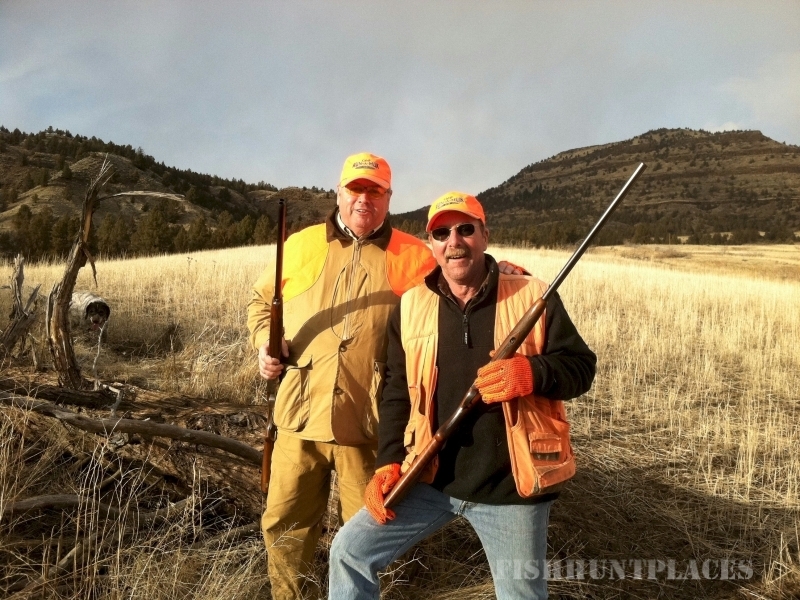 Only ONE PARTY at a time reap the pheasant, chukar, hun and quail hunting through rolling fields, creekbeds and hillsides. 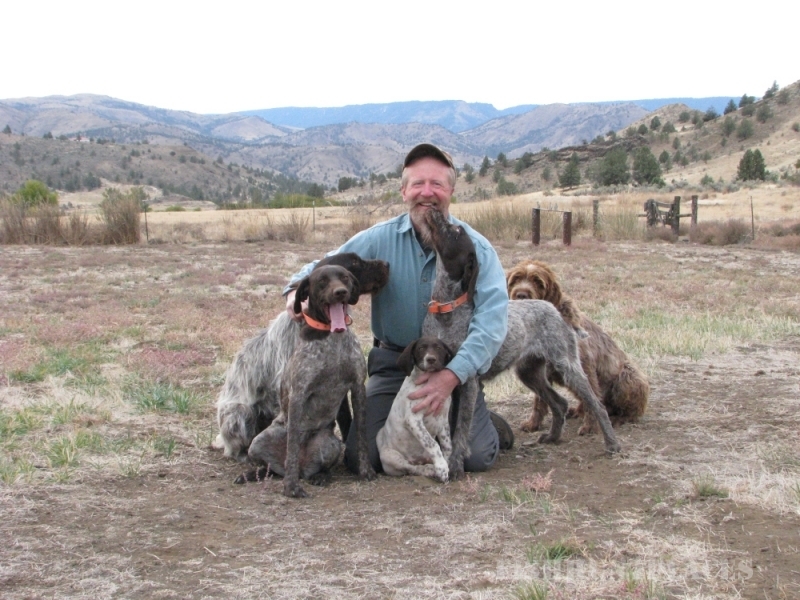 Bring your own dog or let Jerry or Brogan guide you with their Griffons, Wirehairs and Shorthairs. If you feel like loosening up your swing, our world class sporting clays course is a good place to start. Unwind in front of the fireplace in the privacy of the 3,800 sq. ft. lodge and maybe shoot some pool. Prepare your own meals in the fully equipped kitchen, throw some birds on the outdoor grill or just sit back and let our chef do the work. Quite simply, the perfect destination for bird hunters who want to “get away from it all.” You don’t have to go all the way to the Dakota’s for fun times anymore. 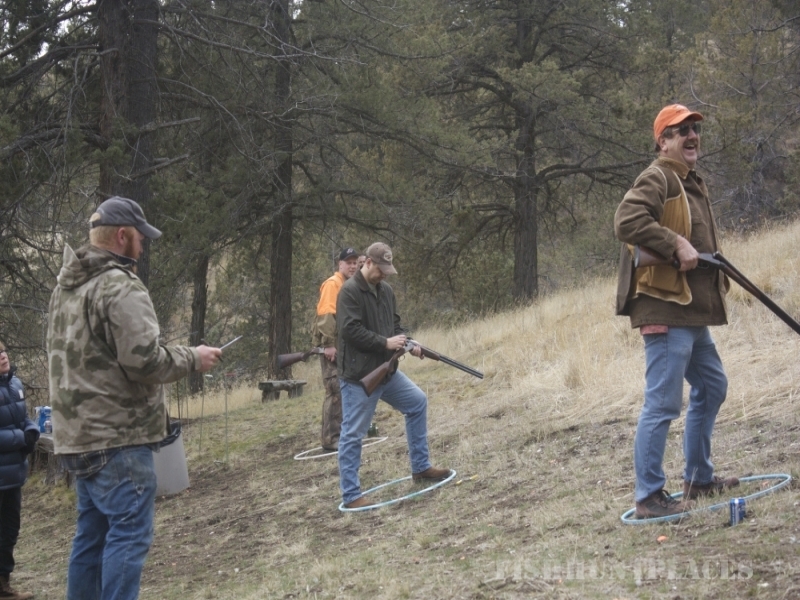 Located in Eastern Oregon, Great Expectations Hunting Preserve is on the way to nowhere and could be just the ticket for you.